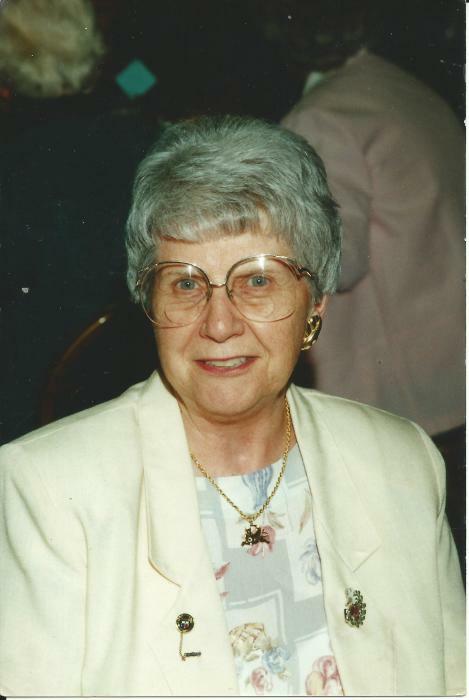 HALIFAX - WEYMOUTH - Vivian L. Mann, 91, passed away peacefully at the Colonial Nursing Home, in Weymouth, on January 13th, 2019. She was the wife of Donald Robert Mann. She was the beloved daughter of George and Bessie (Gardner) Appleford of Whitman, MA. Vivian attended a two-year business school and worked as a secretary and as a business manager. She was a member of the New Comer's Club in Weymouth. Vivian leaves behind her niece, Norma Braddock. She also leaves behind many nephews and necies. Visitation hour will be held from 9:30 to 10:30 on Monday January 21st, 2019, followed by a funeral service in the BRAINTREE Peck Funeral Home at 516 Washington Street in Braintree, MA from 10:30 to 11:30 AM on Monday, January 21st.